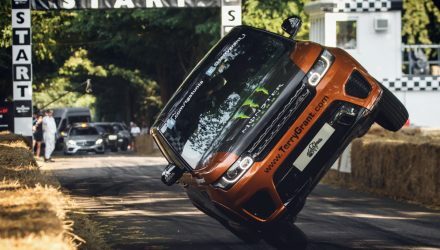 Range Rover has set an unusual world record in China, driving one of its SUVs up a massive set to stairs to the iconic Heaven’s Gate natural rock arch. 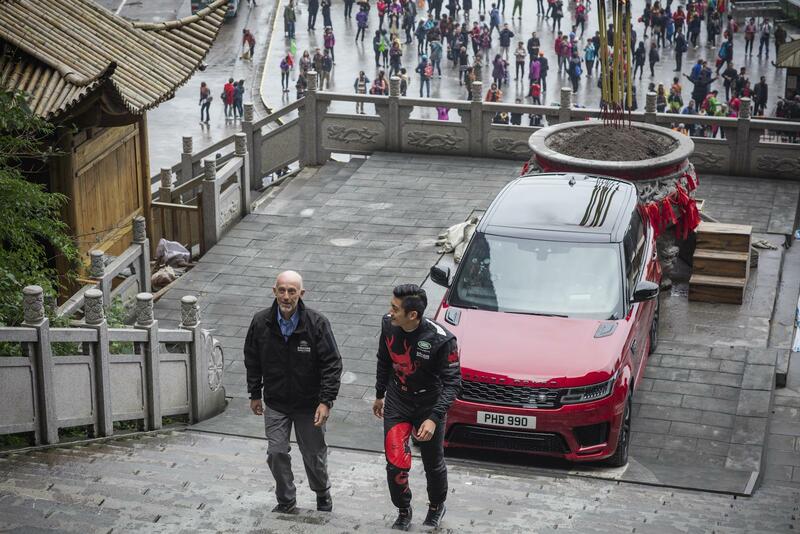 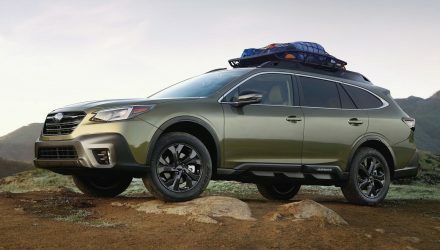 This involved climbing an insane 999 steps, with around 99 turns to get to the top, becoming the first production car to do so. 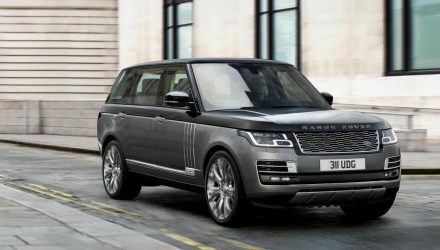 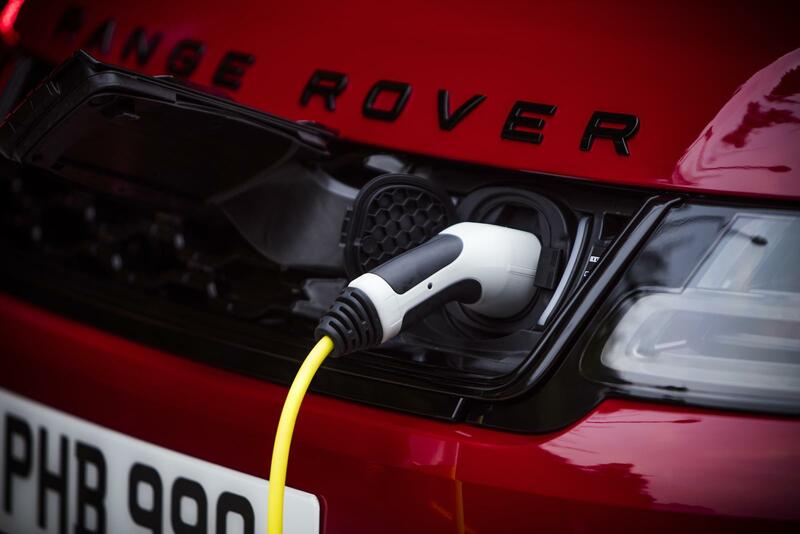 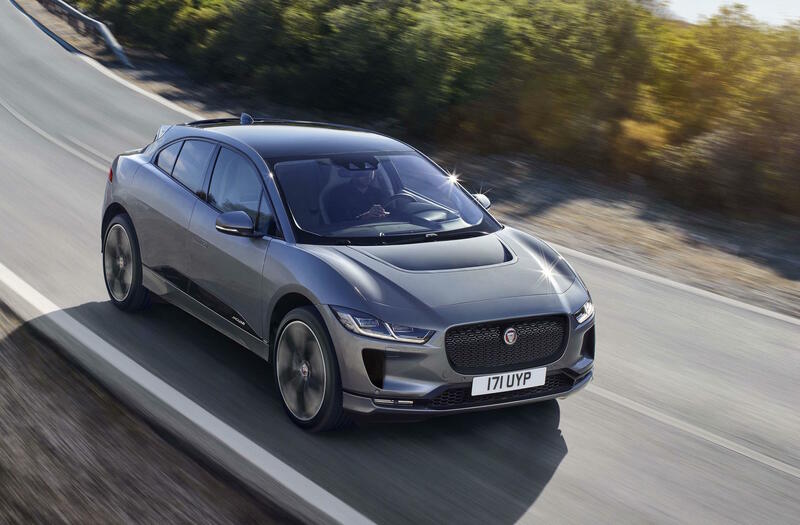 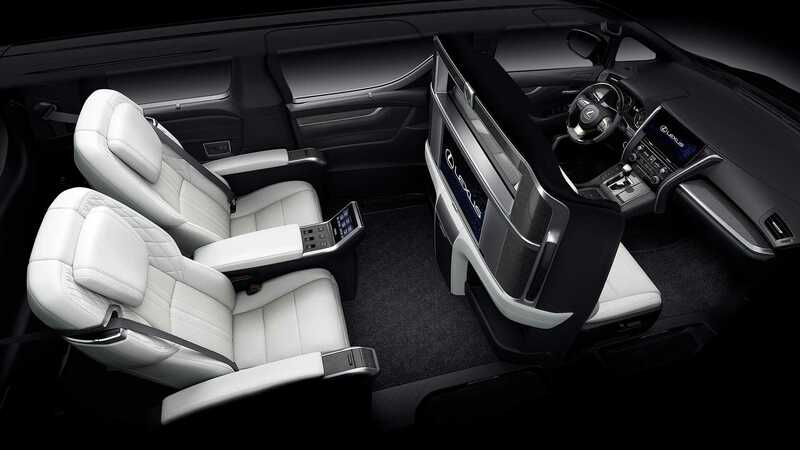 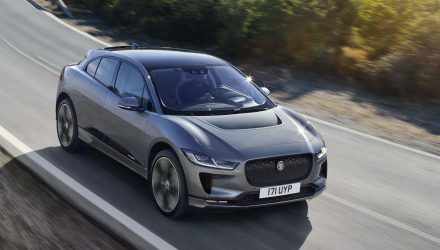 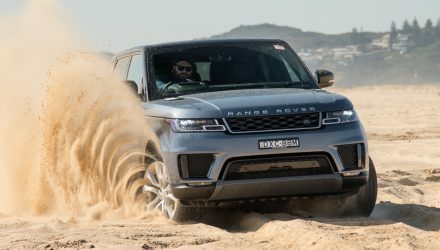 And it was completed in the new Range Rover Sport PHEV hybrid. 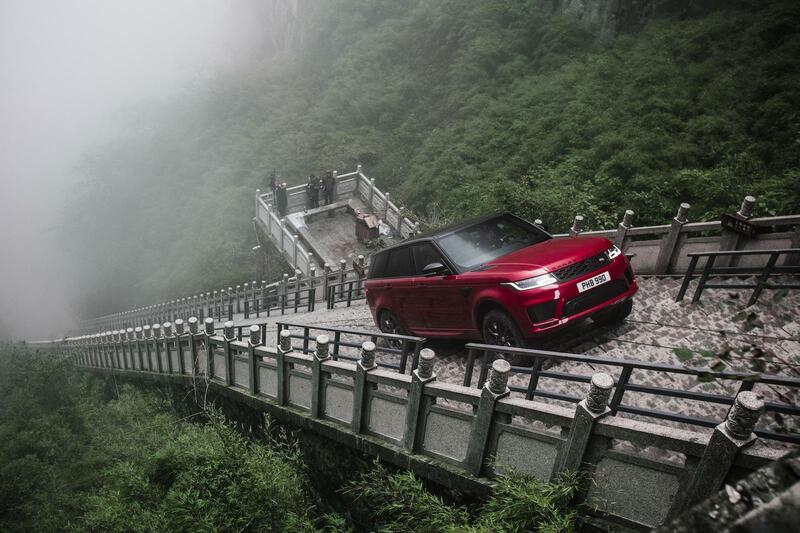 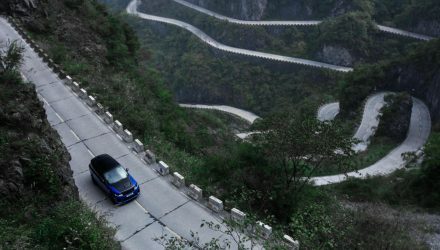 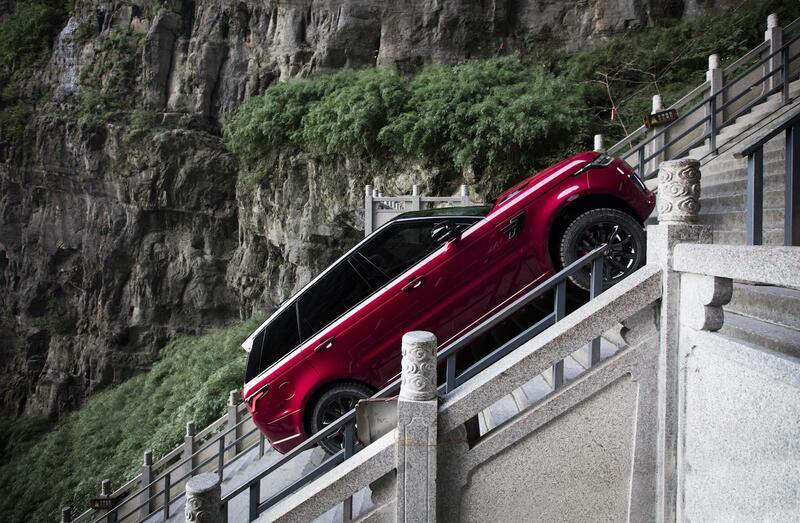 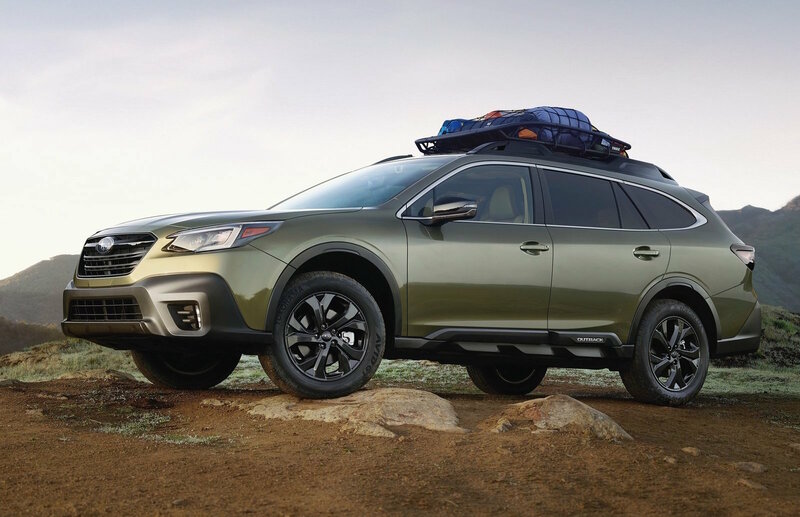 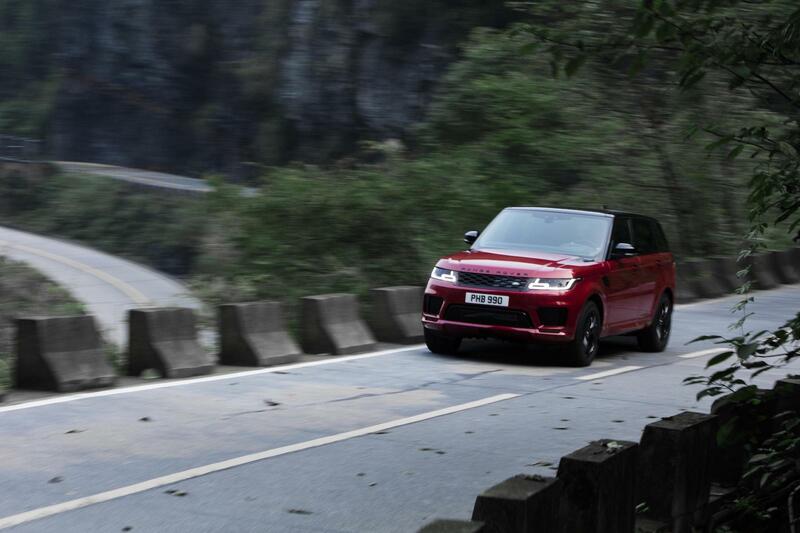 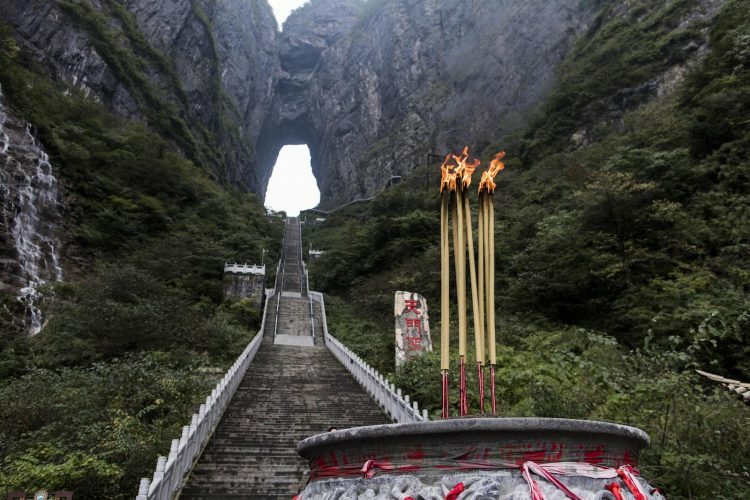 It all begun at the bottom of the legendary Tianmen Mountain Road, also known as Dragon Road.